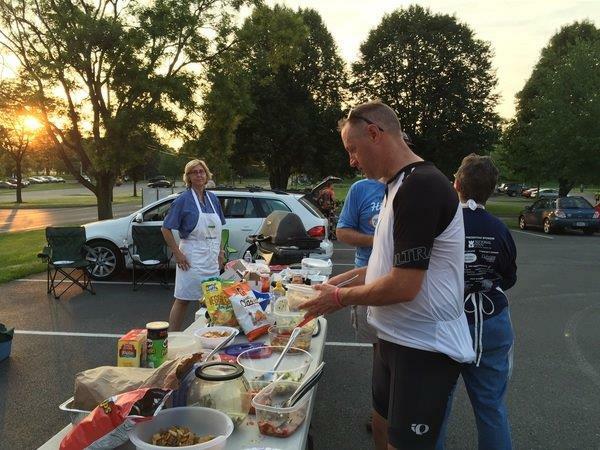 Grill ‘n Chill is held once a month from April through September after the Monday night ride. It’s a fun time to socialize and get a quick bite to eat before heading home. The LWA provides hot dogs, burgers, and non-alcoholic beverages. Members donate side dishes and desserts. You can also bring your lawn chair and your favorite beverage. 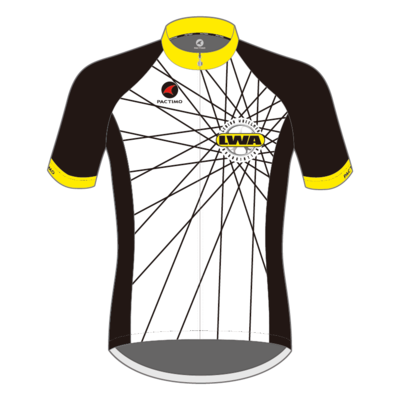 If you can’t make the Monday night ride, or you are a non-cycling spouse/partner, you can still join us! 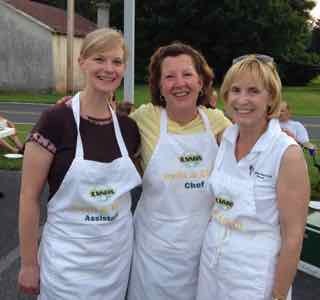 Volunteers are always needed to cook on the grill or monitor the food tables. • Bring donations to the food table before you ride! We have coolers available to keep everything cold. • We provide serving utensils! If you want your container back, mark it with your name. 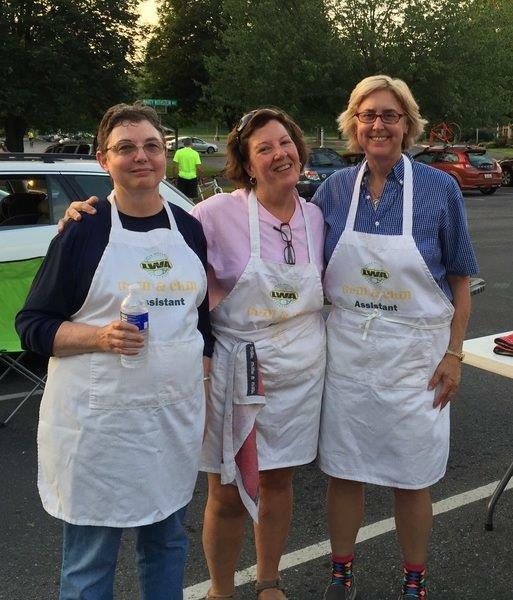 For more information, questions or to volunteer, contact our Grillmeister.